The summer before my first year at college, and all throughout my first year, I was obsessed with researching as much college advice as I could. 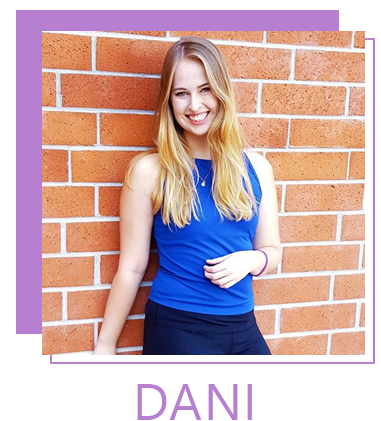 Honestly, seeing other college bloggers give their advice and how this advice helped so many people is what inspired me to start up Dani Dearest. 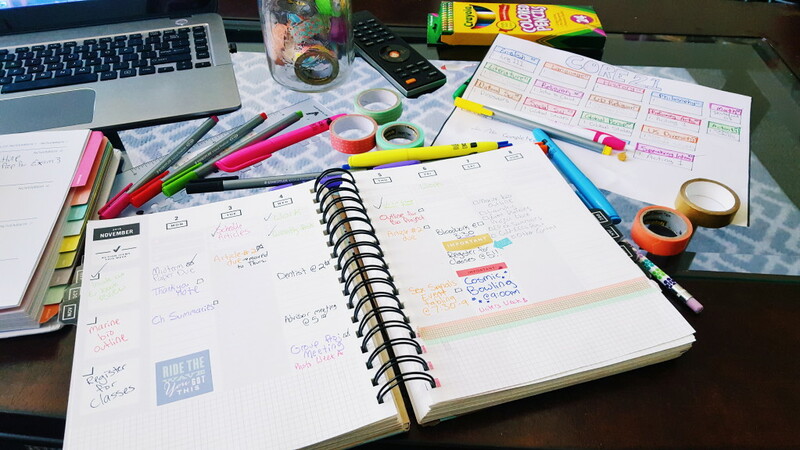 While most of the advice I discovered before starting college (use a planner, carry pepper spray, stay active, etc) was very true and incredibly helpful – I found that there was a lot of advice that I wasn’t told before starting college. A lot of lessons I had to learn myself, the hard way. If I had known some of these things before starting college, I might have avoided some tough situations. I hope that reading and learning these helps you to get a head start and stay successful in your college career! 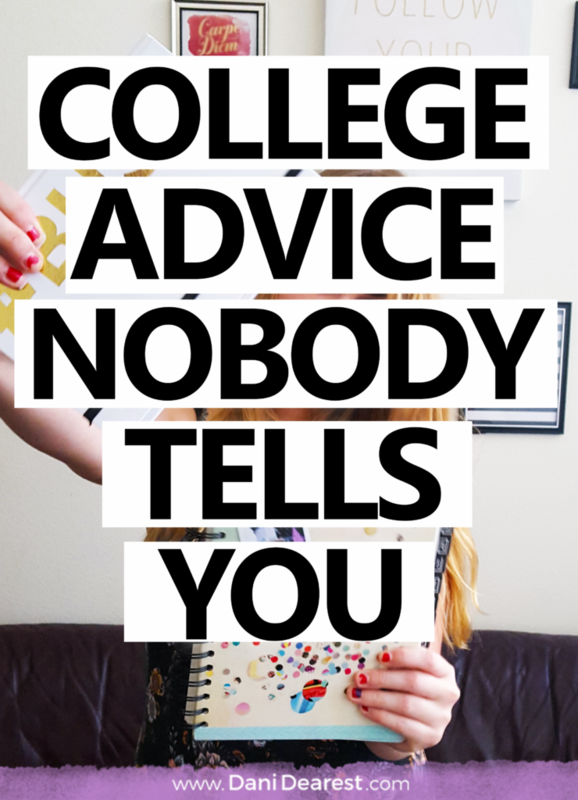 Here you go – my 8 pieces of college advice nobody tells you. If you find yourself in any important meeting with any decision being made that is a “special” circumstance, get it in writing. This also applies for anything regarding your potential graduation or requirements for that, as that is incredibly important. I learned this myself, the hard way. People are forgetful, they’re human, and those people who work in college offices see hundreds if not thousands of students every single day who they help out. Even in a “small” school, it’s easy to forget what one person tells you or what you tell one person. Getting these important decisions in writing (physical or digital) helps to cover you just in case. I have experienced this myself and through many of my friends multiple times throughout my college career, but the most memorable was an instance that nearly cause me to not be able to graduate. Getting any important agreement in writing is essential to making sure that you stay on track and treated fairly in a busy and confusing academic environment. 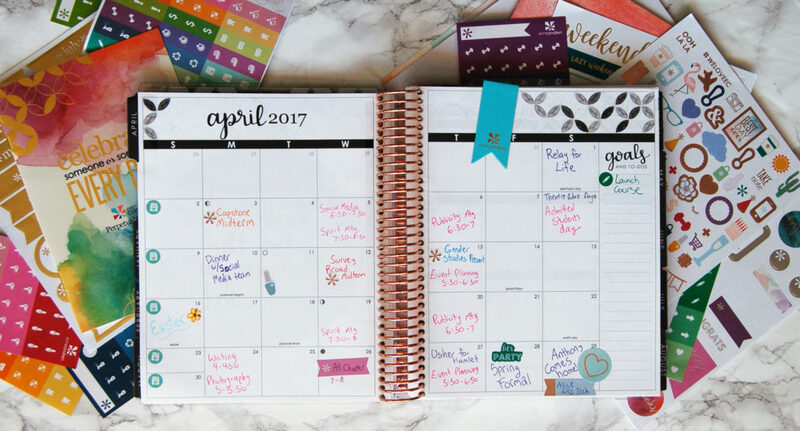 This isn’t something that you have to worry about right away, but once you finalize your area of study and narrow down your future focus then it is time to get planning. 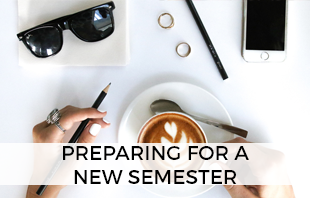 Plan out how you will finish your required courses to graduate within the time that you want to. Sit down with an academic counselor or registrar from your school if you can and get their help to answer any of your questions to ensure you stay on track! 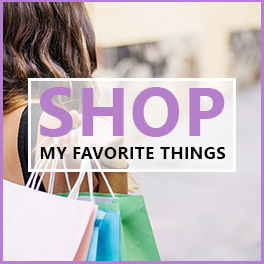 Looking for a way to organize all of your requirements in one place? 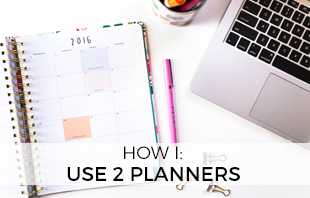 Here is how I use the “mind map” style to plan how I will register for my classes! If you aren’t feeling your best then you won’t perform your best. Your grades aren’t everything but your mental and physical health is. If you’re feeling worn out, overwhelmed, or sick take a little time off to recover and refresh. Taking this time to practice a little self-care will help you feel better and overall improve your college social and academic experience. You are worth more than your grade! Related: Self-Care vs. Laziness – what’s the difference? By one of my best blogging friends, Sara Katherine. College is not a race. Not everyone graduates in 4 years and that is perfectly okay. Go at your own speed, only take as many courses at once as you are able to, and don’t beat yourself up if you are on track to graduate a little bit later than you wanted to. Maybe you are juggling multiple jobs, maybe your family needs you at home more often, maybe your mental health needs extra attention, maybe last semester just wore you out. Depending on certain circumstances in your life, you may have to take an “easy” semester – and that is perfectly fine! Sign up for courses that you think are fun, that you want to take, and that you think may be a little easy to pass. Don’t be afraid to take care of yourself and your family when you need to. College is the time to create and keep habits that will follow you throughout the rest of your life and career. Following through on promises and finishing what you start are great habits to form that show dependability and commitment in future career settings. For example, if you step up to an executive position within a club or other extra-curricular activity, follow through and stick with it even if it ends up not being what you thought it was. This will show commitment, create lasting relationships, and open opportunities for your future. Start early and keep actively trying to get involved on your college campus. Attend involvement or club fairs, sign up at club tables, email club presidents, attend club meetings. Try out for sports teams, audition for school musicals, apply for on campus jobs, interview to become an RA, form your own student organization. College experiences are drastically formed by your interaction and involvement within your campus community. If you find yourself unhappy with where you are, change it by changing how you are involved. Don’t be afraid to not know the answers, and don’t be afraid to go and discover the answers on your own. Lost on a concept? Google it – read, learn. 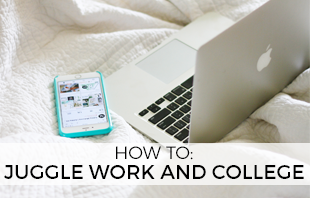 Aside from searching, Google has some amazing tools to help you collaborate with teams (Google Docs), organize your life (Google Keep), create presentations (Google Slides), schedule your activities (Google Calendar) and so much more. What advice do you have for new college students? Share in the comments below! This stuff is so real! Definitely wish I had known some of this before starting college too :). Thanks for sharing with us all these wonderful tips in regards to our college life. It’s very important to remember all the lessons that you had and to plan carefully next on what to do. Keep up the great work always!